Chiropractic treats 340 of the 360 joints in the body, nearly all of the 642 skeletal muscles, 32 pairs of spinal nerves and their multiple plexuses and branches. The delicate balance and coordination of these structures is vital to proper functioning and a feeling of well being, which we erroneously refer to as youth. 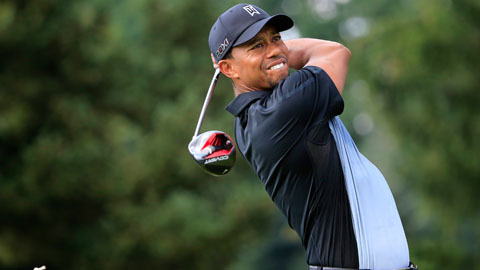 Tiger Woods in his prime is the epitome of form, balance and function.